New Listing! 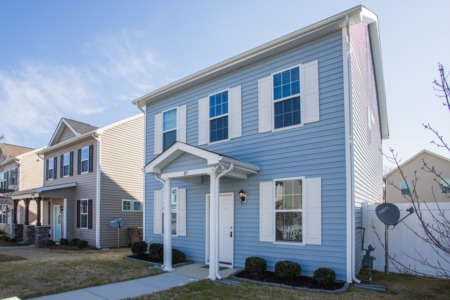 3 Bedroom/2.5 Bath home in maintenance free community with lawn care included. Previous model home with over 20K in additions from current owner. Plantation shutters, new carpet and paint throughout, full irrigation, and handicap access on main floor. 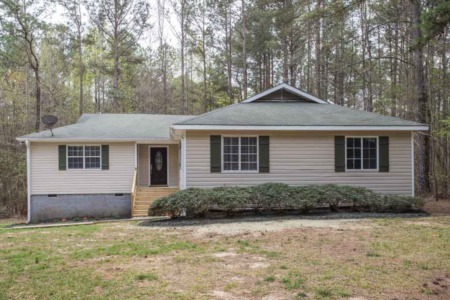 Hardwoods, SS appliances, double oven, custom 42" cabinets, Sunroom with new tile floors, massive Bonus, and fenced yard. 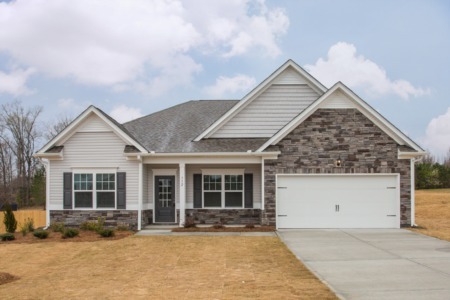 Call me to view this home at (919) 578-3128.